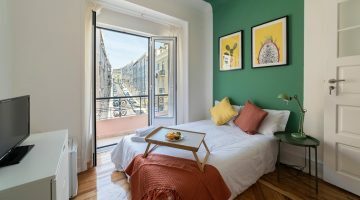 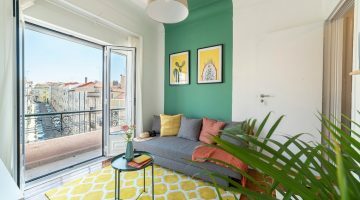 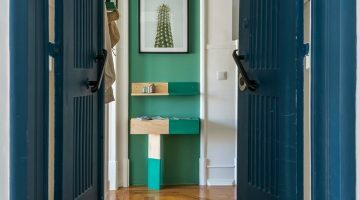 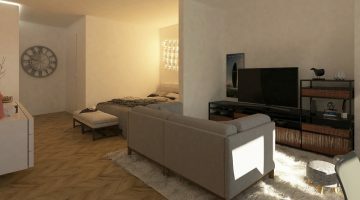 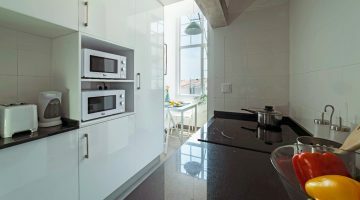 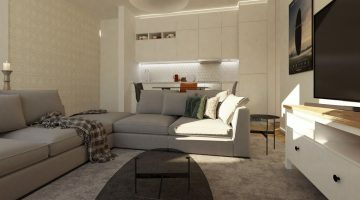 An exclusive project which qualifies for the reduced Golden Visa programme, located in the heart of Porto, in one of the trendiest neighbourhoods in town. 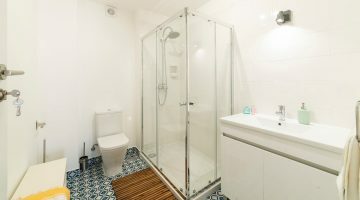 This charming Portuguese building comprises of just 9 luxury units set across five floors. 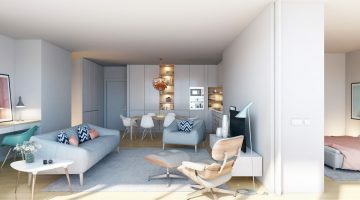 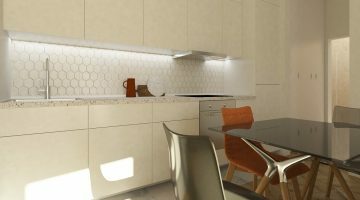 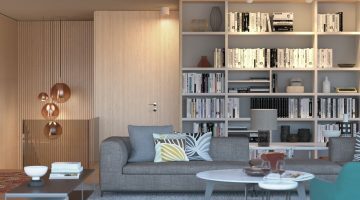 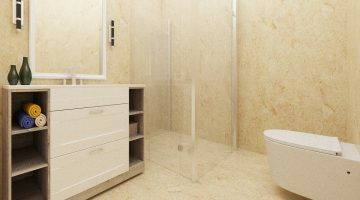 Each apartment has been stylishly designed and will be completed to an exceptionally high end finish. 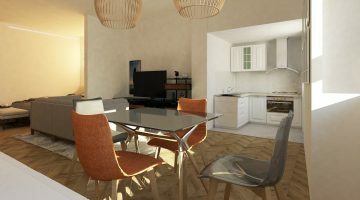 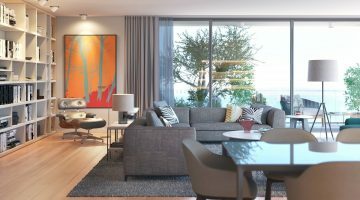 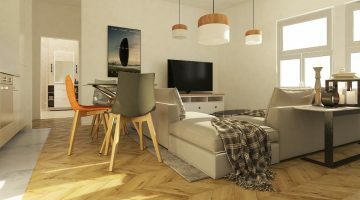 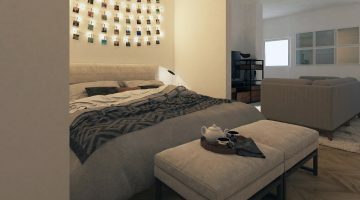 The units will be fully furnished and also come with a guaranteed rental return of 4% for 5 years. 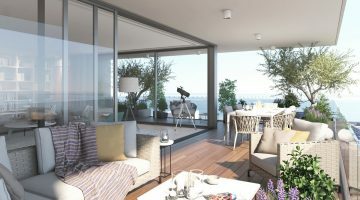 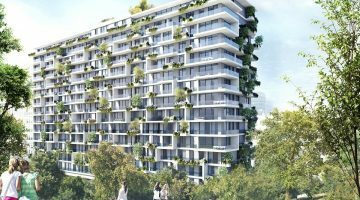 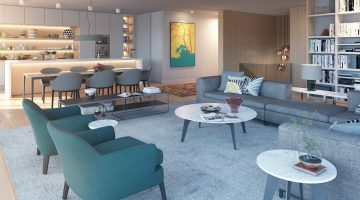 Some of the apartments will benefit from their own private garden and terrace whilst others will have a private balcony with views across the city. 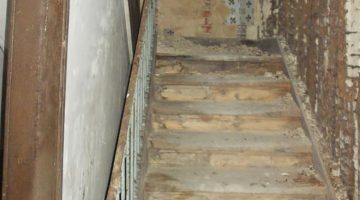 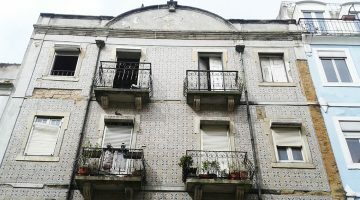 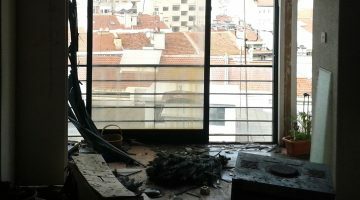 Golden visa legislation in Portugal allows a 30% reduction in the qualifying limit through investment in buildings which are over 30 years old and in need of renovation work. 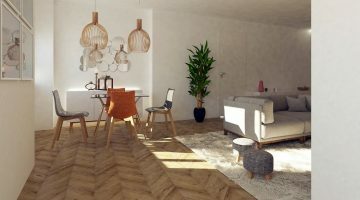 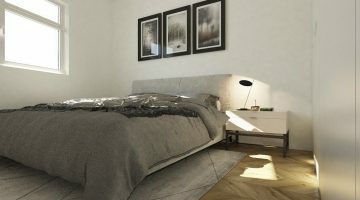 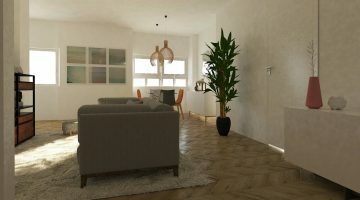 This project falls into this category so investors can apply for a Portuguese residency visa by purchasing these properties at just €350,000 as opposed to €500,000. 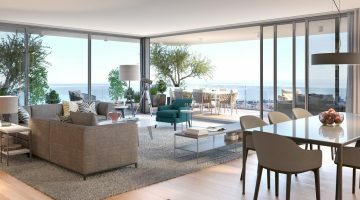 After five years it is possible for residency holders to then apply for Portuguese Citizenship. 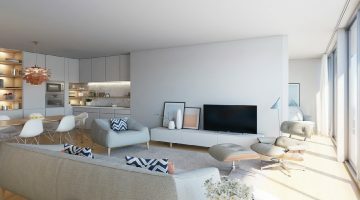 For more details, please contact our specialist consultants.